As you know, winter has already started and the outside atmosphere is too cold which makes your skin dry and rough and it also has a dry, cracked and chapped effect on your lips. Lips are one of the most important parts that give you charm and glows to your face but, lips become dry and chapped during winter due to severe cold and outdoor cool weather. It is, therefore, necessary to cure your chapped lips to have beautiful and gorgeous lips. (1) Licking or peeling your chapped lips. (2) Harsh sun rays or U.V. rays. (6) Deficiency of various Vitamins. (7) Cold air or atmosphere. 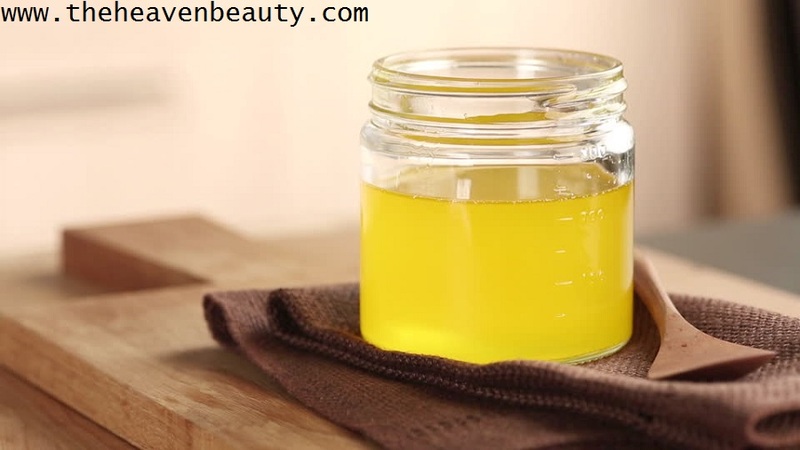 Ghee is one of the easiest ways to cure dry and chapped lips at home naturally and easily available in your kitchen and helps to cure your chapped lips. It is even good for your health and also for your dry and chapped lips as it hydrates your lips. Ghee contains various skin benefits and can easily cure cracked lips and give you smooth pink lips and also beneficial for people having dark lips as it will give you baby pink beautiful lips naturally within a couple of weeks. Way to prepare:- First take one-two drops of ghee and apply it in the evening or whenever you want on your chapped lips. Now, leave it overnight and in the early morning, you will see the result. -> Daily use for having the better result. 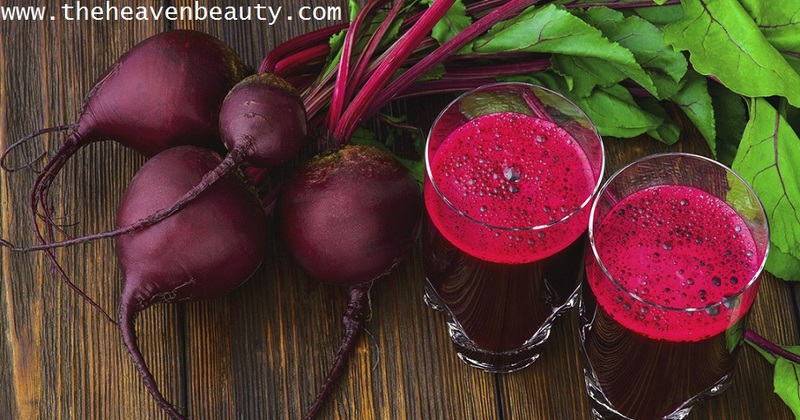 Beetroot is very beneficial for your dry and chapped lips and even for your skin as it contains various nutrients and minerals that help to remove chapped lips and gives you smooth pink lips. It also helps in giving your lips a natural color to look more attractive and luminous and your lips will look soft and smooth by using beetroot. Way to prepare:- First some organic beetroot juice or pulp in any bowl and apply this paste on your chapped lips and leave it for around 25 minutes. Now, you can simply wash it with normal water and you will get natural soft pink lips. -> You need to use it daily or according to your choice for the best result. Aloe Vera gel is excellent for your skin, hairs and contains various skin benefits. It contains various natural nutrients which help to cure dry and chapped lips. Your lips become soft and smooth by using Aloe Vera gel on your lips and also gently remove dead skin cells from your dry lips. It is a natural moisturizer which helps to hydrate your lips deeply and provides a cooling sensation to your chapped lips. 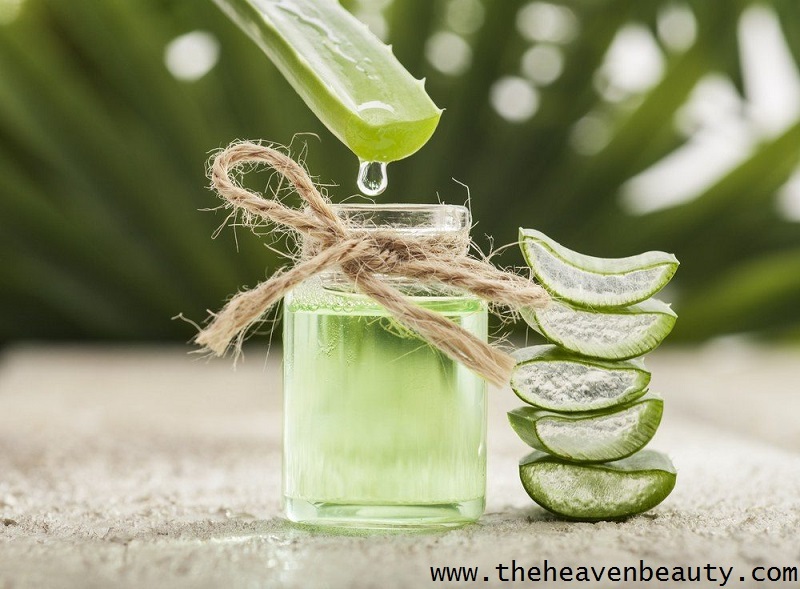 Way to prepare:- Simply take some amount of fresh gel from Aloe Vera plant and apply it to your dry lips. Now, leave overnight or at any time you want and wash your lips with clean water after sometime. -> You can use it every day or few days in a week for beautiful smooth lips. Rose and milk is a great combination for curing dry and chapped lips and among them, rose helps in nourishing your chapped lips deeply. It is rich in vitamin E which helps to nourish and moisturize your lips to make it look soft and smooth. Milk contains lactic acid which helps in removing dead skin cells from your lips. It contains various vitamins and minerals that help to hydrate your chapped lips. Way to prepare:- First take six-seven fresh petals of rose and some amount of fresh milk in a bowl. Soak the petals of the rose in milk and leave them for at least three hours. Gently mash the rose petals with milk and make a fine paste and apply this paste to your damaged lips and leave it for approximately 20 – 25 minutes. -> You can use it every day or as per your choice in a week for smooth lips. 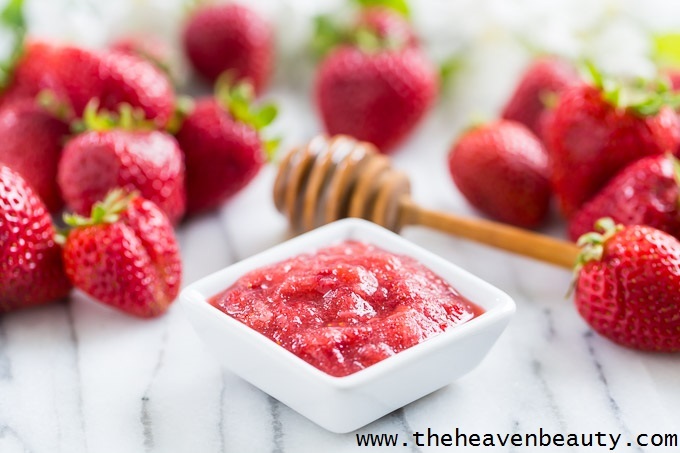 Strawberries are rich in various nutrients which helps in removing dead skin cells from your lips, moisturize your chapped lips naturally and gives baby pink smooth lips. Honey helps to hydrate your chapped lips and also helps to moisturize them by retaining natural moisture of your lips so that it becomes soft and bright. Way to prepare:- First take one small organic strawberry and some amount of honey as required. Crush and add honey to the strawberry pulp and mix it well in any clean bowl. Apply this paste on your entire lips and leave it for approximately 30 minutes and then wash your lips with clean water and feel the difference. -> You need to use it four-five times in a week for gorgeous lips. Cucumber is a great vegetable for hydrating your dry lips as it contains a high amount of water and contains various skin benefits. It helps in removing dryness to make your lips look smooth and even works for dark circles under eyes. 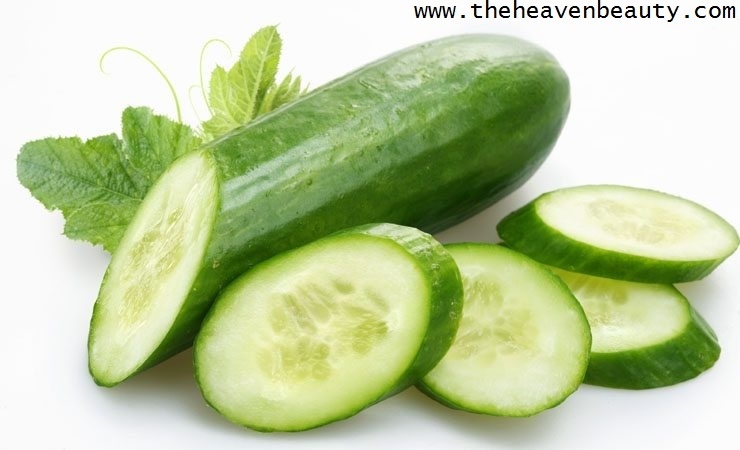 Cucumber also provides a cooling sensation to your dry lips. It also helps to hydrate your dry and chapped lips naturally to make it look soft and smooth. Way to prepare:- First take two-three tablespoons of fresh cucumber juice in a bowl. Now, apply it on your dry lips and leave it for around 10-15 minutes and wash it off. -> You need to use it twice a day for best result. 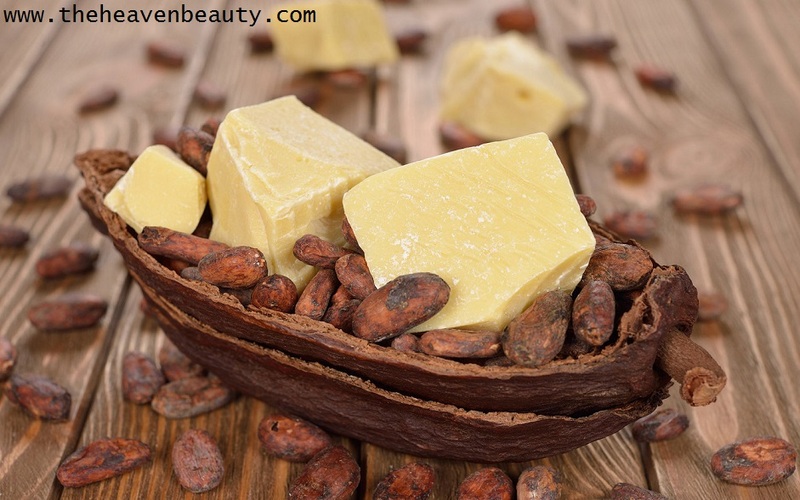 Cocoa butter is rich in fatty acids which helps to nourish your dry lips. It helps to remove dryness and dullness from your lips and gives you buttery lips. It also helps to moisturize your cracked lips to make it softer looking touch. Way to prepare:- First take 1/2 tablespoon cocoa butter in a clean bowl and apply it on your lips. Now, leave it overnight or even in the daytime and wash it after some time with normal water. -> Use Everyday for a better result. 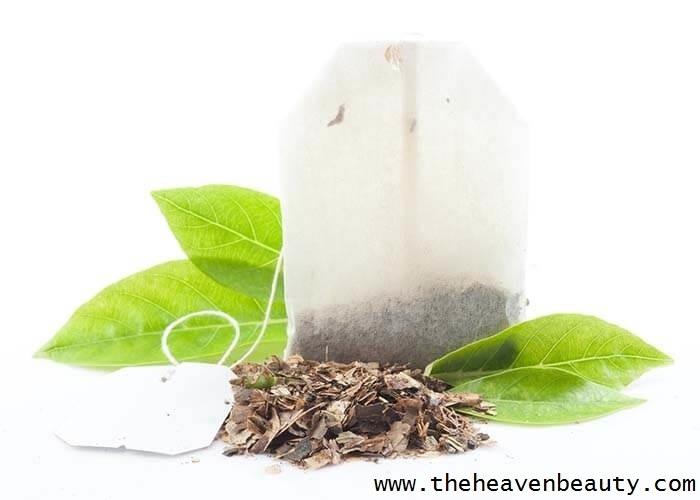 Green tea is rich in various antioxidants which helps to heal your cracked lips. It also helps to hydrate your dry lips and even helps to nourish them. Green tea also provides relief from the burning sensation caused by cracked and dry lips. Your lips become soft and smooth by using this remedy. Way to prepare:- First take one green tea bag and hot water cup. Slowly place the green tea bag for 2 – 3 minutes in the hot water. Now, remove the bag of green tea and place it on your lips and leave it for around 10 to 15 minutes. Remove the green tea bag and use regular water to wash your lips. 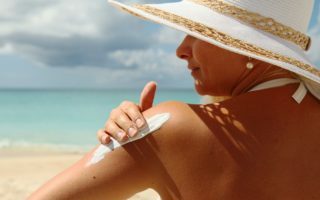 -> You need to use this remedy on a regular basis. Jojoba oil is one of the best and easiest way to cure rough and wrinkled lips. It helps in healing and hydrating your lips and make it look soft and smooth. This oil also helps to remove dead skin cells and develop new cells to heal chapped lips. 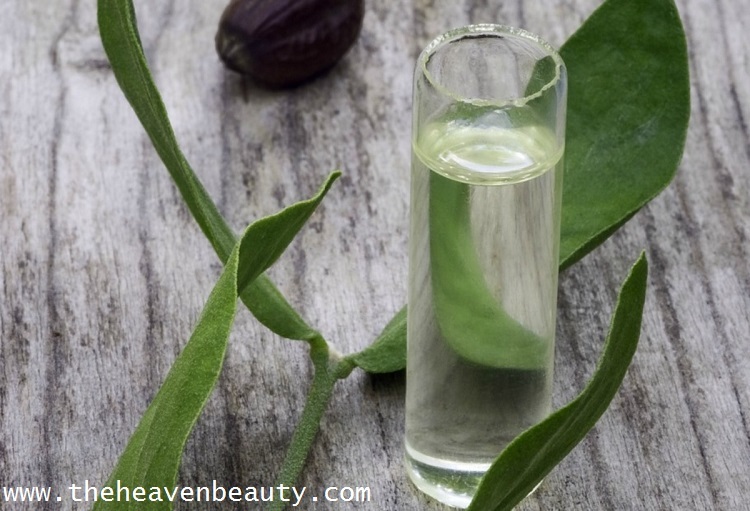 Way to prepare:- Take a couple of drops of jojoba oil on your palm and apply it on your entire lips. Now, leave it for around 20 minutes or more if you wish and then wash it if you want else no need. -> Use it daily for smooth and glowing lips. 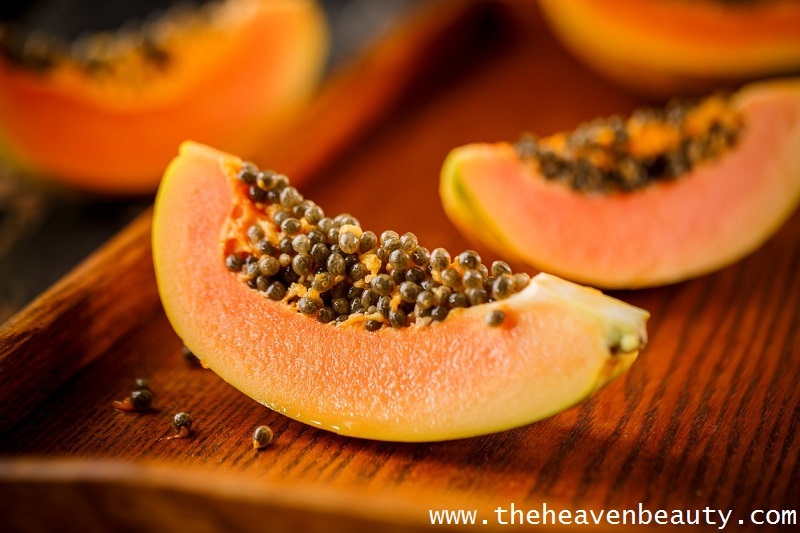 Papaya and Honey is a good combination for removing dryness from your lips. Among them, papaya contains various enzymes which help to heal the dry and broken lips. It also helps to provide relief from your cracked lips instantly so it becomes soft after using this natural and effective remedy. Way to prepare:- First take two tablespoons of papaya crush or pulp and one tablespoon of organic honey. Mix them well in any clean bowl and apply it on your entire lips. Now, leave it for around 20 minutes or more if you want as there is no harm and then clean it nicely. 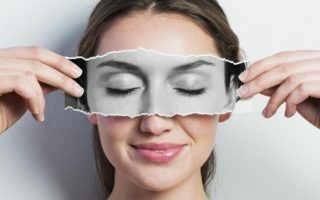 -> For having better result try to use this remedy daily. You can even try other such natural homemade ingredients for curing dry and chapped lips like coconut oil, castor oil, glycerin, milk cream, buttermilk and many more. You need to try any of your favorite home remedy from the above list and feel the difference. Remember to apply moisturized lip balm whenever you go outside to protect your lips. And you can increase or decrease the number of ingredients according to your choice.